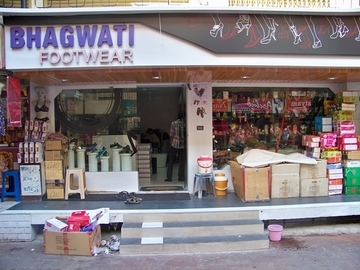 Bhagwati Footwear is a renowned store that deals in exclusive footwear designs for all generations. 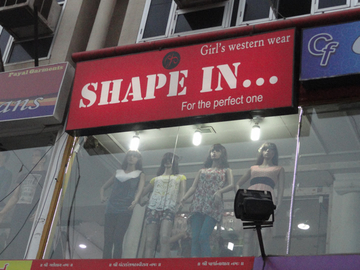 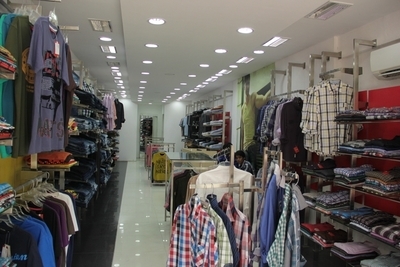 It is a family footwear shop, where the store provides products for kids, men and women all. 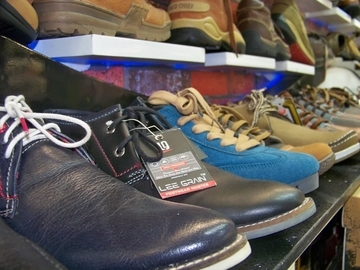 Bhagwati Footwear offers varieties of footwear according to the age groups . 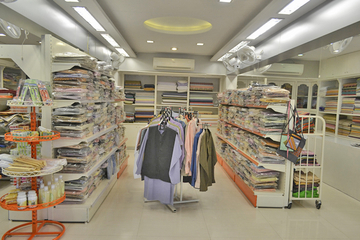 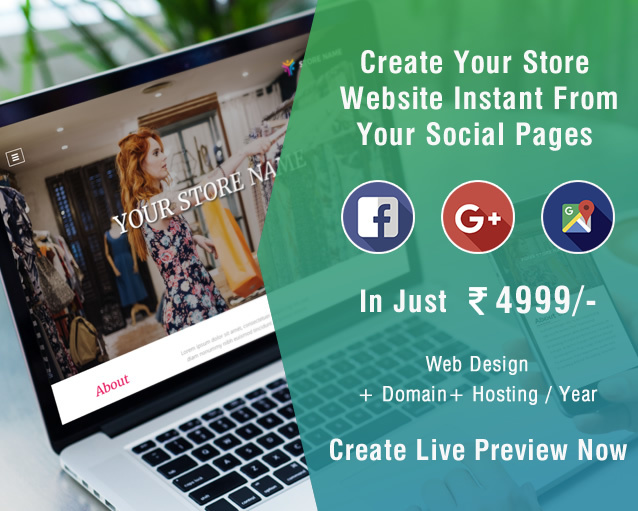 It provides best quality at reasonable rates.